"The problems of the world cannot possibly be solved by skeptics or cynics whose horizons are limited by the obvious realities. We need men who can dream of things that never were. " 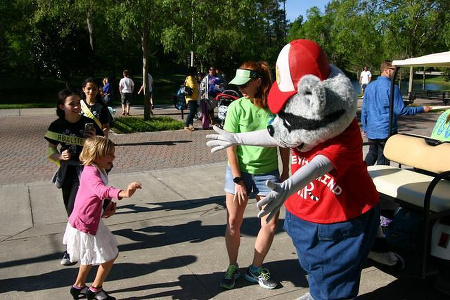 Check back here for event photographs! 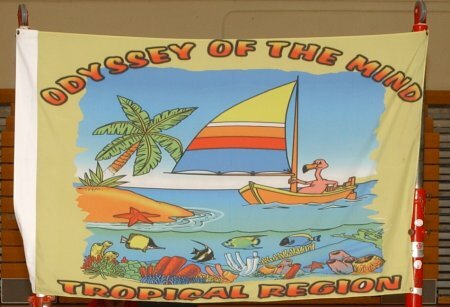 Tropical Region photos all in one convenient location. 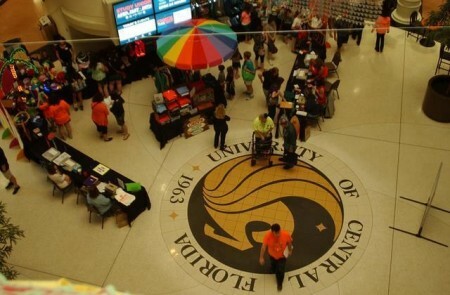 Be sure to check back, more event photographs are coming soon. Share your photos and we will include them in the gallery. 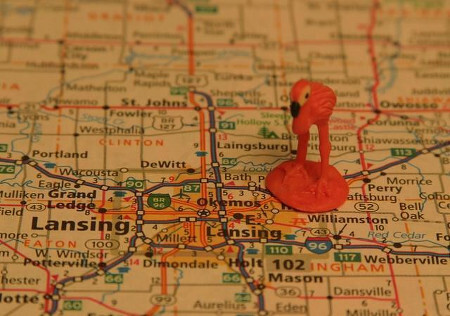 Email us at photos@tropicalodyssey.org and be sure to include the name of the school and Long-Term problem. Introducing 'Gallery' the new location of Tropical Region competition photographs. Be sure to check back soon for more images. Click on the photo above to view photographs from the 2016 State Finals. Click on the photo above to view photographs from the 2016 Regional Tournament. Click on the photo above to view photographs from the 2015 World Finals. 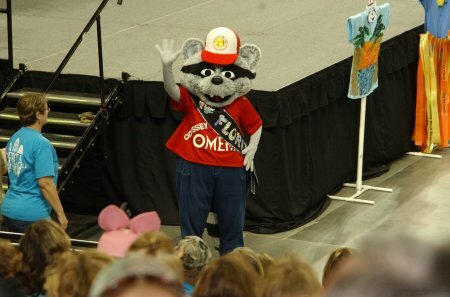 Florida at World Finals 2015 photo album. Click on the photo above to view photographs from the 2015 State Finals. Click on the photo above to view photographs from the 2014 State Finals. Click on the photo above to view photographs from the 2014 Regional Tournament. Click on the photo above to view photographs from the 2013 World Finals. Florida at World Finals 2013 photo album. Click on the photo above to view photographs from the 2013 State Finals. Click on the photo above to view photographs from the 2013 Regional Tournament. 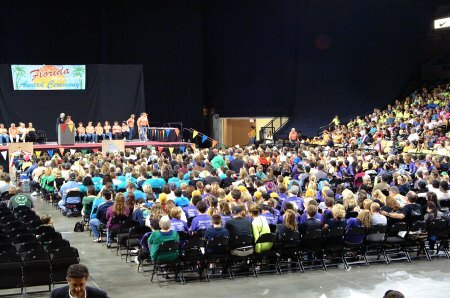 Click on the photo above to view photographs from the 2012 State Finals competition. 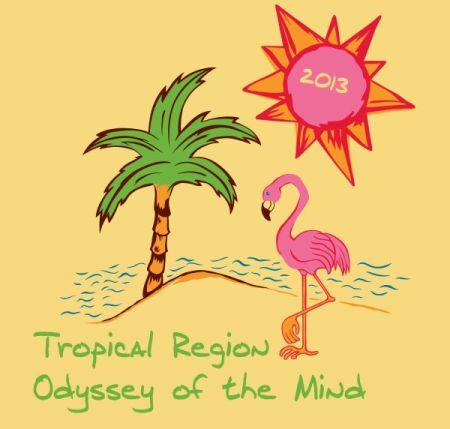 Click on the image above to view photographs from the 2012 Tropical Region competition. 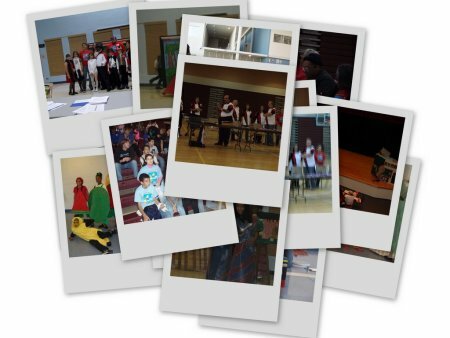 Click on the photo above to view photographs from the 2011 State Finals competition. 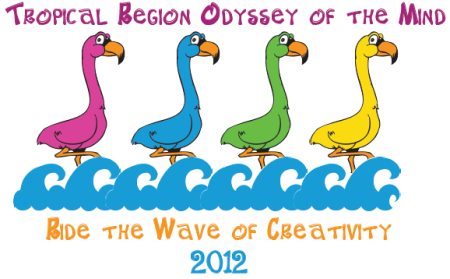 Click on the image above to view photographs from the 2011 Tropical Region competition. 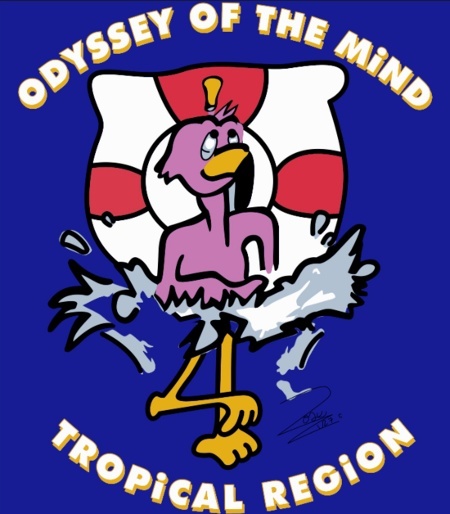 Click on the image above to view photographs from the 2010 Tropical Region competition. 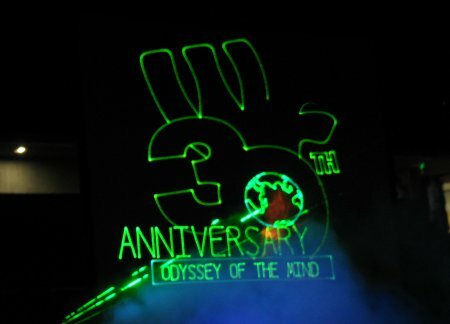 Click on the photo above to view photographs from the World Finals 2009. 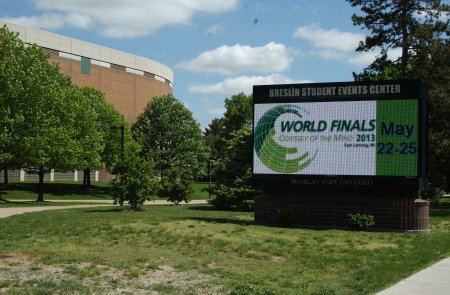 The 2009 World Finals were hosted at Iowa State University from May 27 to the 30th in Ames, Iowa. 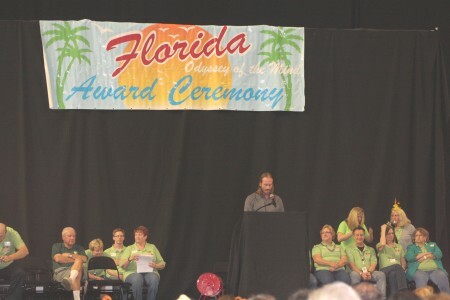 Click on the photo above to view photographs from the Florida Odyssey of the Mind State Finals held in Orlando, FL on April 4, 2009. 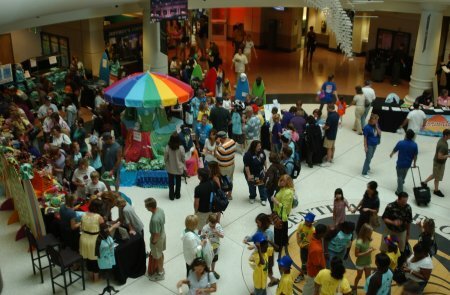 Click on the collage above to view photographs from the 2009 Tropical Region competition. Click on the photo above to view photographs from the World Finals 2008 held at the University of Maryland. Click on the photo above to view the gallery of images Florida Odyssey of the Mind State Finals held in Orlando, FL on April 5, 2008. 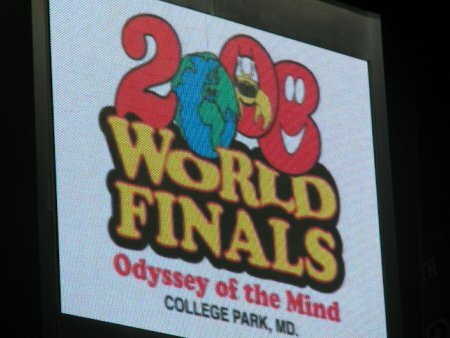 Click on the photo above to view photographs from the World Finals 2007. Macromedia Flash is needed to view this slideshow. 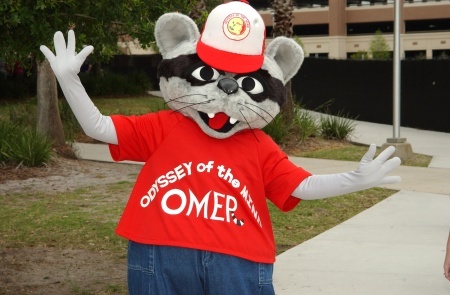 Click on the photo above to view photographs from the Florida Odyssey of the Mind State Finals held in Orlando, FL on April 14, 2007. Macromedia Flash is needed to view this slideshow. 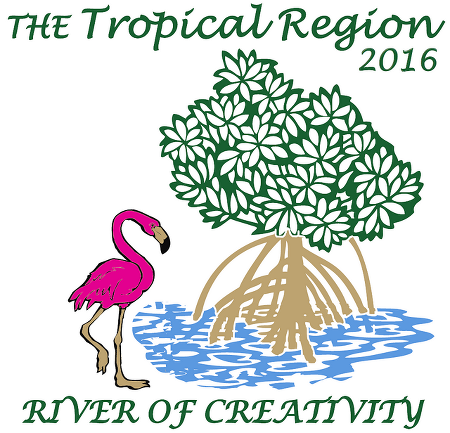 Click on the collage above to view photographs from the 2007 Tropical Region competition. 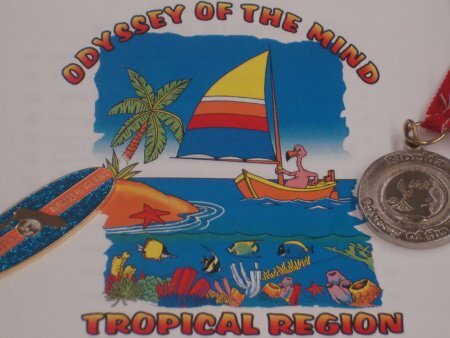 Copyright © 2018 Tropical Region Odyssey of the Mind.